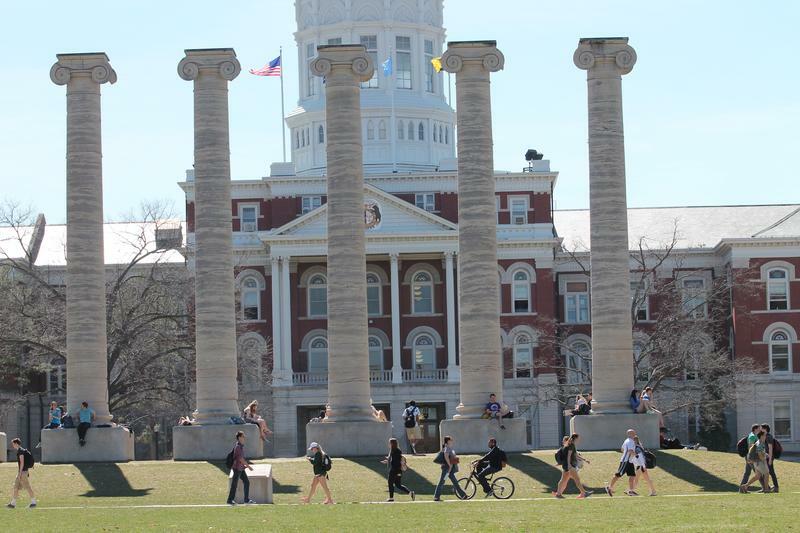 The University of Missouri-Columbia is under the national microscope after a series of racially-charged incidents on campus. Ultimately, Wolfe took Cookson's advice. He announced his resignation on Monday morning. It will likely spark a months-long scramble to find a replacement who will have to address some major issues on Columbia's campus. But while the University of Missouri’s troubles gained more attention after the football team stepped forward, the story here is far deeper than sports. University of Missouri System President Tim Wolfe resigned from his post on Monday. 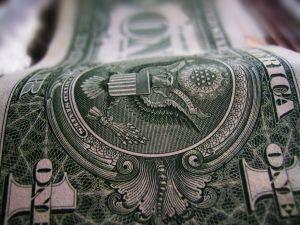 These recent events correspond with the school’s at-times troubled legacy with black students. After a lengthy struggle, African-Americans weren’t admitted to Mizzou until 1950. The Department of Justice entered into mediation in the late 1980s with the university over the status of its diversity programs. And there were some high-profile local stories in 2004 and 2010 regarding the campus’ climate toward black students. Some of the state's heaviest hitters — including Gov. Jay Nixon, U.S. Sen. Claire McCaskill, Attorney General Chris Koster and U.S. Rep. Lacy Clay, D-St. Louis — issued statements on Sunday that did not explicitly call for Wolfe to resign. In fact, statements from elected leaders only started coming about after Mizzou's football team announced that it wouldn't participate in "football-related" activities until Wolfe stepped aside. McCaskill put out a statement contending that Wolfe's resignation was the "right decision to help the University turn the page, and for its leaders to recommit to ending racism on campus." 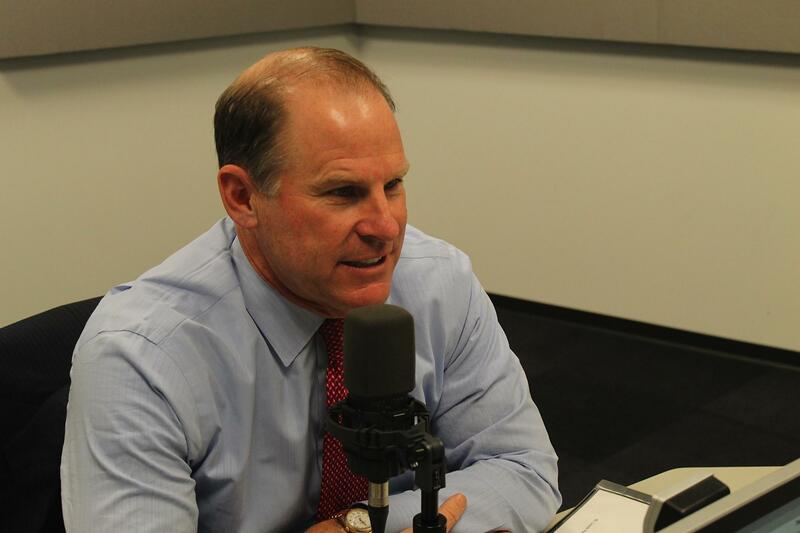 "Tim Wolfe loves the University of Missouri, and his action today was a reflection of that," McCaskill, D-Mo., added. Secretary of State Jason Kander, a Democrat who is running for the U.S. Senate, said in a statement that University of Missouri students "clearly lost faith in the administration's ability to make meaningful change in race relations on campus, and their voices were obviously heard loud and clear." And Attorney General Chris Koster said he supported today’s decision by Tim Wolfe, "but this step is a beginning and not an end." For their parts, Cookson and Beatty both reacted positively to Wolfe's departure. Cookson said in a statement that "everyone involved in this turmoil, both students and adults, are personally responsible for their own actions or inactions." And Beatty added "it is the duty of the Board of Curators to take immediate action to address the concerns of minority students." Now that Wolfe has stepped aside, it will be up to the Board of Curators to pick his replacement. Nixon has appointed every single member of that nine-person body. Except for World Wide Technology chief Dave Steward, the board members are all white attorneys. Gov. Jay Nixon praised Wolfe's decision to step aside as the University of Missouri system's president. It’s a very open question what a change in the UM System’s leadership would do to improve Mizzou’s climate toward African Americans. As former UM System President Peter Magrath noted in 2006, the leader of the system typically has limited interactions with the campuses and leaves the day-to-day management of the schools to the chancellors. And University of Missouri-Columbia Chancellor Bowen Loftin has himself been under fire on a number of fronts, including how he handled the university’s ties to Planned Parenthood. To put that claim in perspective, the leaders of the Missouri Student Association sent out a statement on Monday morning calling for Wolfe to step down. 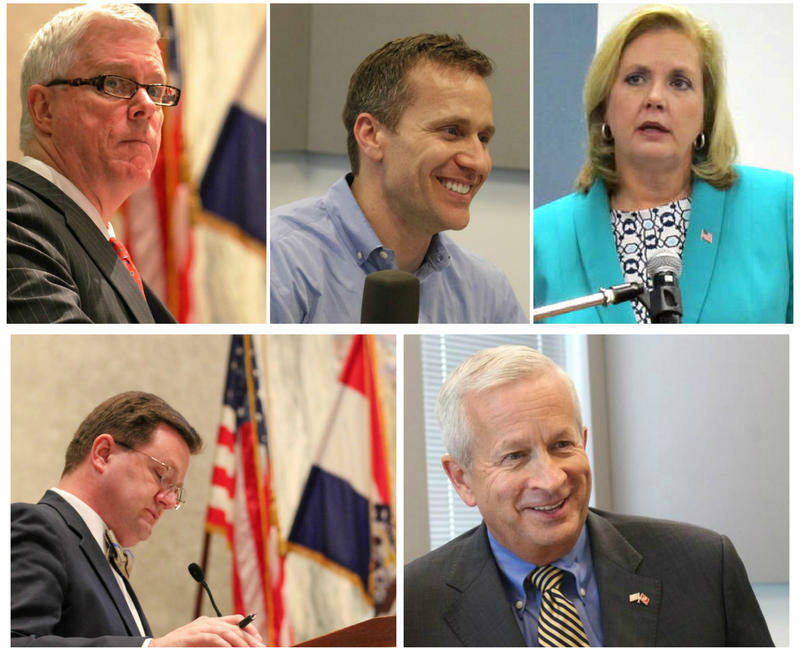 When it comes to campaign donations, September has been a good month for the two Missouri candidates for governor who have raised the most: Republican Eric Greitens and Democrat Chris Koster. 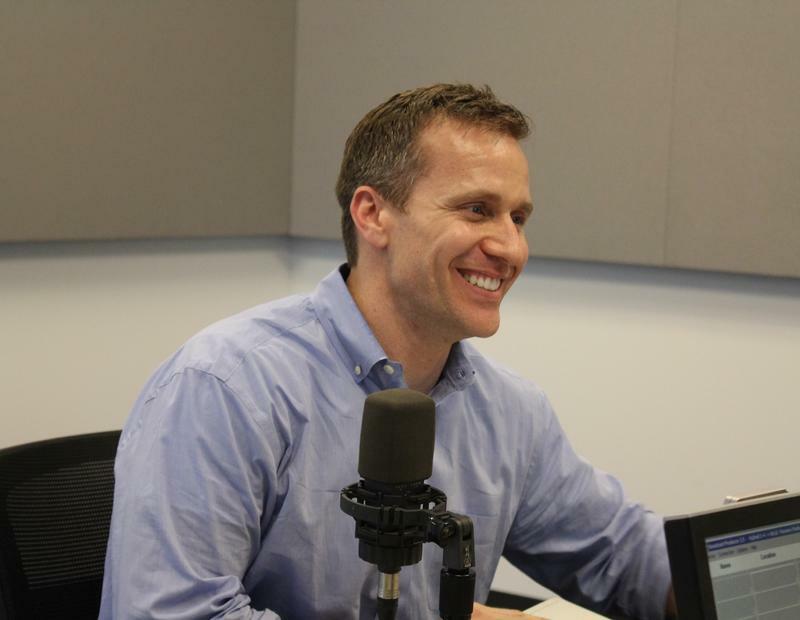 Greitens, a former Navy Seal and author who has never run for office before, is expected to officially launch his campaign Saturday. Missouri Attorney General Chris Koster is back in court to hold Walgreens accountable for what he says is purposefully deceptive pricing. Koster filed a motion for contempt Tuesday in Jackson County Circuit Court, accusing Walgreens of violating a 2014 legal order to remove expired price tags and stop charging customers more than the prices listed on shelves. 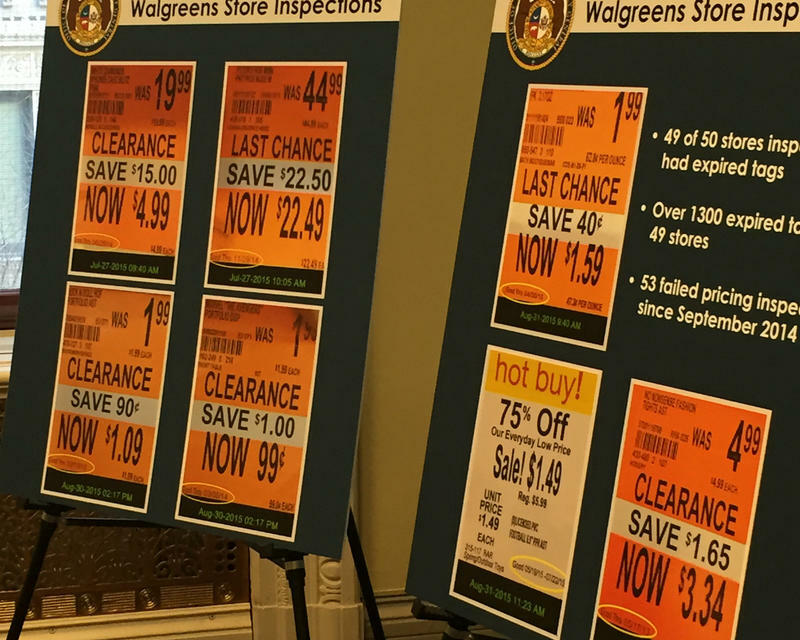 An investigation launched in July of this year found more than 1,300 expired tags in 49 stores across the state. Missouri Attorney General Chris Koster announced a preliminary agreement on Tuesday with the owner of the Bridgeton Landfill. Koster filed a lawsuit against Republic Services six weeks ago, alleging violations of state environmental laws. A fire has been smoldering underground at the landfill for two and half years. Missouri Attorney General Chris Koster continues to hold a huge financial edge over all of his Republican rivals for governor next year. Koster, a Democrat with no major opposition from his own party, has banked more than $5 million, according to his latest campaign-finance report filed Thursday. His bank account is more than twice as fat as that of the top-raising Republican seeking the job, former Navy Seal Eric Greitens., who reported $2.3 million.